Machine dimensions (L xWxH) mm 2330x1630x2130 2820x1630x2130 3170x1630x2130 The machine dimensions, packing dimensions, N.W. and G.W. 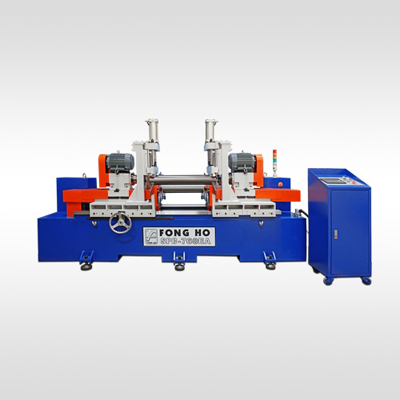 is according to actual OD and length of workpiece.